A full-service dental practice located in downtown Sacramento, California, the Sacramento Dentistry Group provides everything from orthodontics to oral surgery. Visit our beautiful new office and enjoy the latest in dental technologies. Invisalign uses clear aligners to correct imperfect teeth and arches. Although treatment usually provides great benefits to sleep apnea patients, what happens if they are already wearing an oral appliance to improve their breathing? Here we answer patient questions by describing how this problem is resolved. 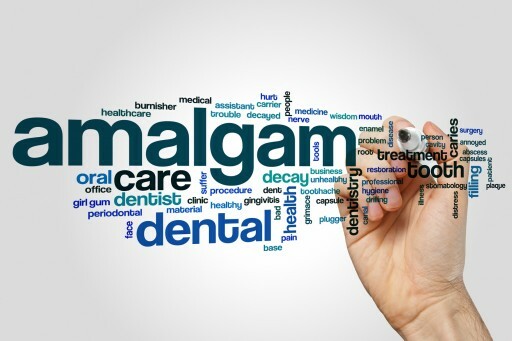 If a patient breaks or loses a metal filling, what should they do with the broken amalgam? Herein we discuss why mercury amalgam should be disposed of properly at a dental office and how to bring the amalgam to your dentist. 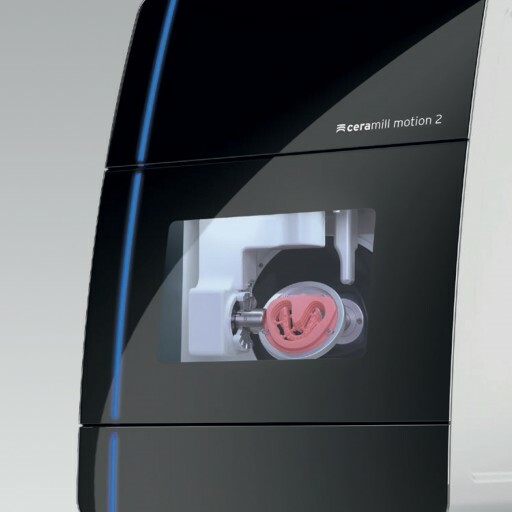 The Sacramento Dentistry Group recently purchased the Ceramill Motion 2. This countertop milling machine can form all sorts of dental appliances using digital technology. Keeping the system in-house guarantees superior delivery for our patients. 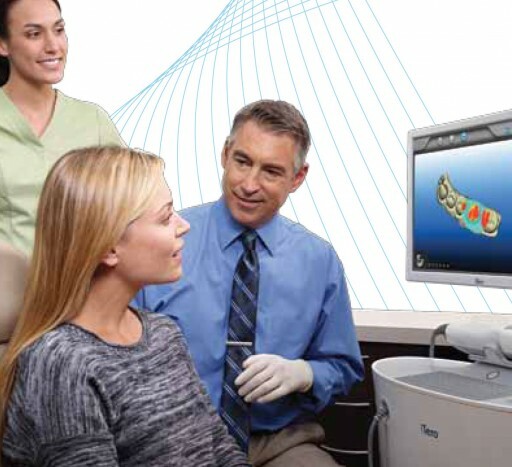 Intraoral scanning has changed the way dentists take images of the teeth and gums. Before, sticky dental molds captured an impression of teeth as the patient bit down on a tray of plaster. Today, you can take better images with the iTero digital scanner and the newest system available is the Element. Polyphenols provided by cranberries are believed to have benefits for oral health and studies also appear to back up this claim. 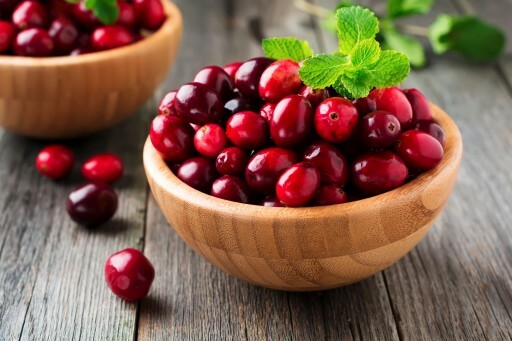 What are some potential consequences of a high cranberry diet in the United States? Tori or tori mandibulares represent a subject of increasing interest on the Internet. What are they? What causes them? And do people need to worry about them? This article answers these questions. The Sacramento Dentistry Group Replies: Can You Brush Your Teeth Too Much? Patients ask if there is such a thing as brushing too much. The truth is that even a good thing can be done to excess. Various factors are involved in deciding how much is too much, and these are discussed in this article. Patients Ask the Sacramento Dentistry Group How Acidic is My Drink? 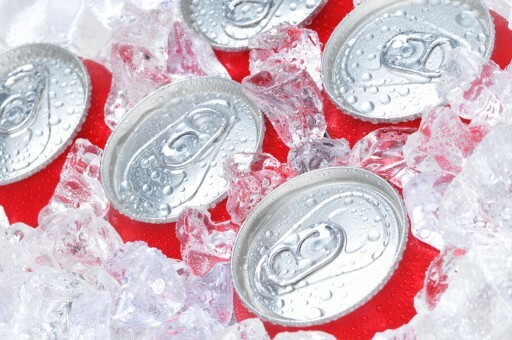 Many dental patients are unaware of the high acid content of many common beverages, such as sodas, fruit juices, sweet teas and sport drinks. This press release presents the average numbers for the most common classes of drinks and provides solutions to prevent damage to tooth enamel. 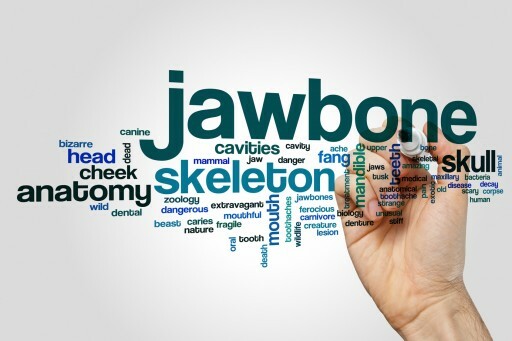 The Sacramento Dentistry Group Replies: What Are Dental Cysts? 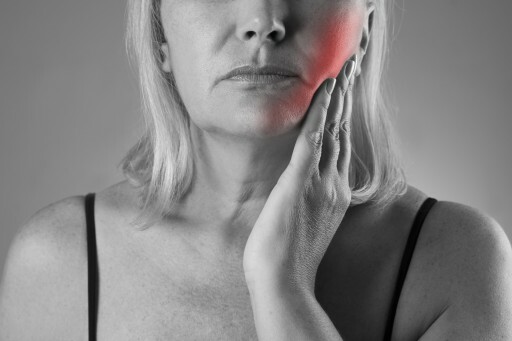 The Sacramento Dentistry Group Answers: Do Home Tooth Whiteners Work? 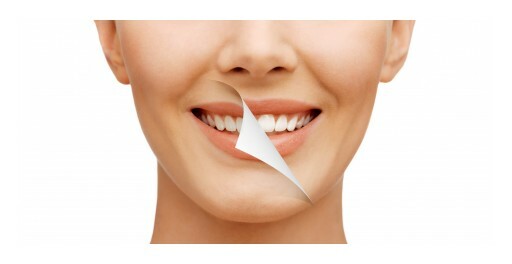 Many people spend significant money and time on over-the-counter tooth whitening products. They're in mouthwash, dental floss, toothpaste and kits. Are these whiteners worth the time and price? Sign up for email updates from Sacramento Dentistry Group.